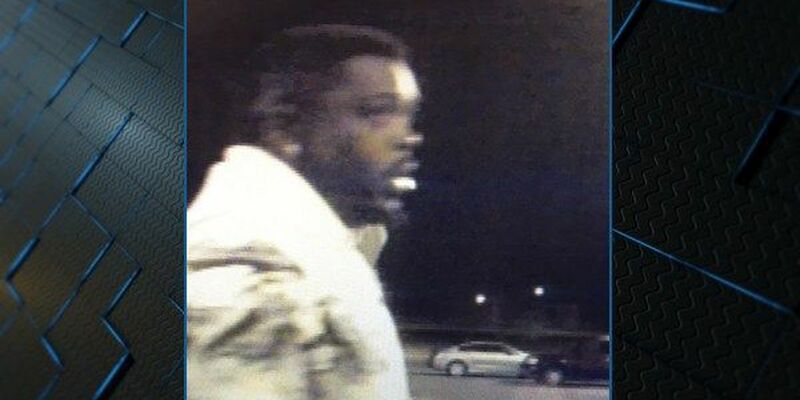 GREENVILLE, AL (WSFA) - The Greenville Police Department is asking the public for help finding a person who recently stole 18 Apple iPads. Investigators say they have security video of a "person of interest". Now, they're asking for help ID'ing him. 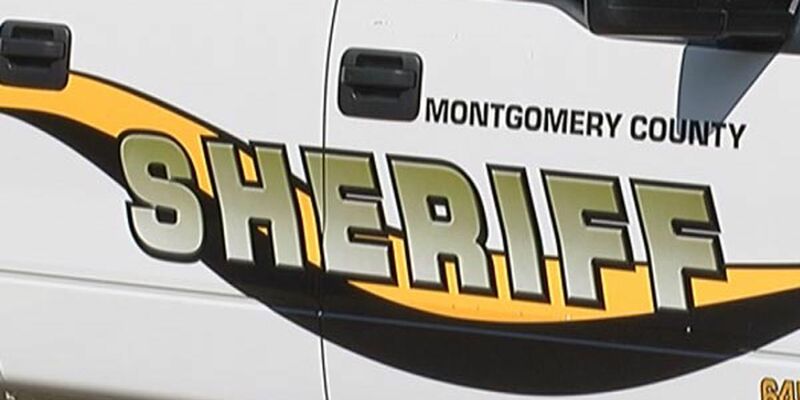 The thefts happened at the Greenville Walmart just before 6 a.m. on March 13. Anyone with information that could ID this person should contact Greenville police at 334-382-7461.